During November’s Patch Tuesday, Microsoft published a security update for Internet Explorer 9 on Windows (which was graded cricital) and a security update for Windows Server (which was rated moderate). This security update, which was automatically downloaded and installed via Automatic Updates, which is now at build number 9.0.11. Microsoft stated in an official blog post. 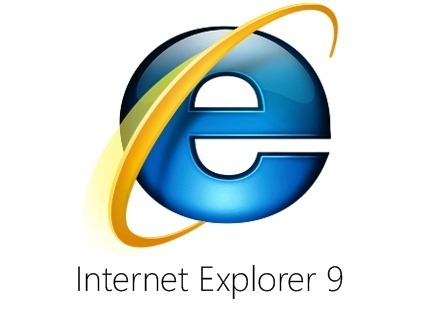 The vulnerabilities impacted the IE 9 browser running on every supported version of Windows. Even so, earlier editions of Internet Explorer weren’t affected, nor was IE 10. Microsoft has reported the security exposures as caused by a fault in the way that IE 9 accesses an target that’s been deleted or not correctly initialized. It affects three Internet Explorer components, named CFormElement, CTreePos and CTreeNode.